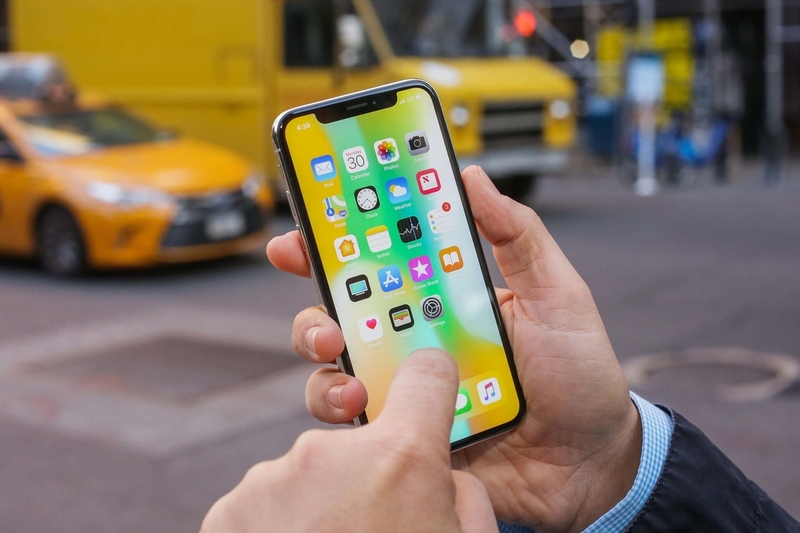 Apple’s product refreshments have gotten erratic lately except for the iPhone; the pro community of Mac users have been upset for a longtime now, only to be delighted with a beefed-up iMac. 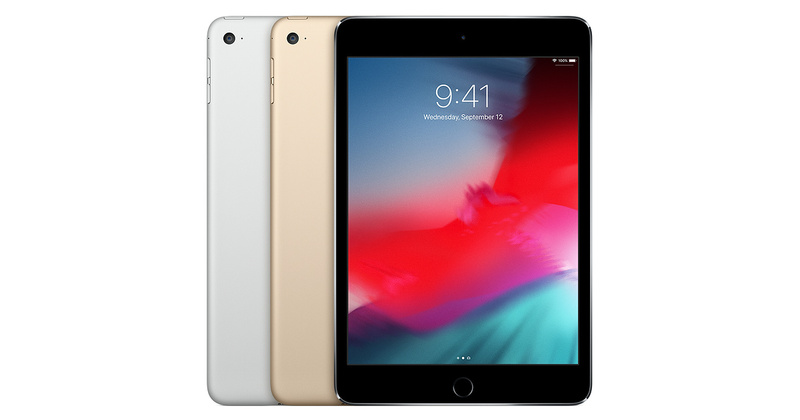 However, users who prefer the smaller sized iPad Mini have been stuck with the fourth-generation model as their only choice which was last updated in 2015. According to Kuo, the noted Apple analyst of TF international securities, the iPad Mini “thing” is about to change, come 2019. If previous release schedules are to be taken in consideration, its possible that the Cupertino based company is eyeing for an early 2019 release; say March. Stronger, faster and shiny too? 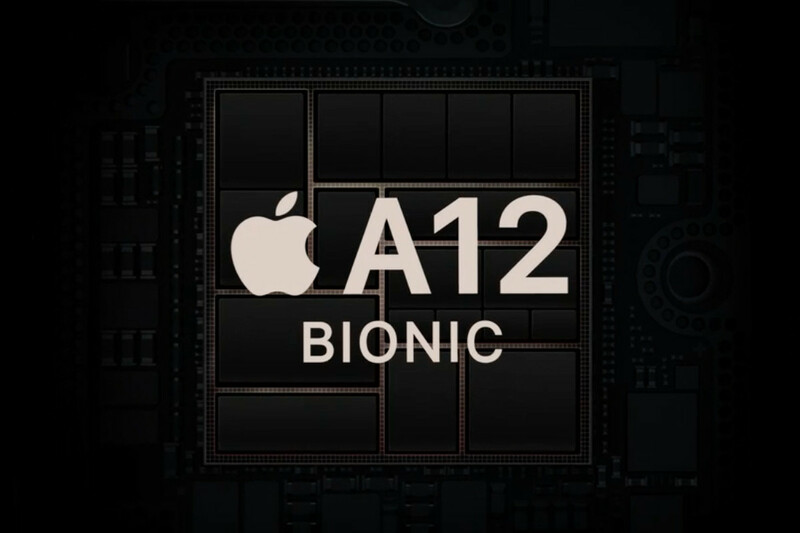 Kuo also adds some more details about the upcoming iPad Mini; it will apparently sport an updated faster chip but he does not go onto specify whether it will be the A12 Bionic, the one used in the latest slew of iPhones. If Apple does decide to make the fifth generation mini a budget oriented model, then it will very likely use an older chip like the A11 Bionic to keep the cost low. Nonetheless, before the new iPad Mini happens, Apple is expected to unveil new iPad Pros and possibly updated Macs on the 30th of October. The new iPad Pros are speculated to go edge-to-edge like the newer iPhone and also inherit FaceID, the facial recognition tech. Will it be like the iPhone X? The biggest question I’m sure lurking in everyone’s head is whether the newer iPad Mini will get the same treatment as the iPad Pros. The answer again boils down to the same thing: will Apple base this product around “budget friendly” segment or will it go all-in with the latest tech? Kuo does appear to have answers to the questions, sort of. He states that the newer iPad Mini will sport a lower-cost panel which makes it sound like a low-cost device but that doesn’t exactly answer the question, as Apple could just be using a lower-cost panel compared to the iPad Pro as the Mini is of the smaller form-factor.